Sterling remains unfazed as the latest Brexit extension is granted by the EU. Overnight, EU leaders have offered the UK a further Brexit extension until the 31st October. 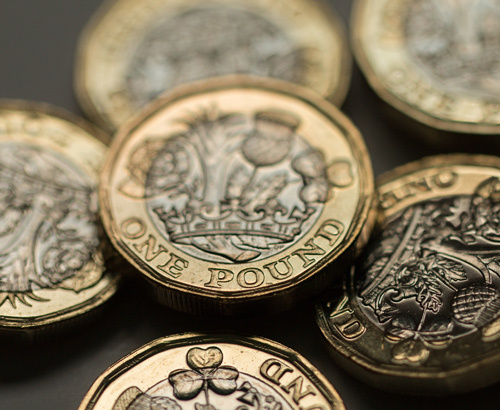 With the news largely expected, sterling is trading today at fairly similar levels to yesterday but may become unsettled as the market reacts. Sterling remains ever sensitive to Brexit, largely the most important subject on the currency markets for the pound. This latest twist, whilst not wholly unexpected, does present many further questions. Despite increased pressures to step aside, Theresa May is determined that the passing of her Withdrawal Bill is the only way to break the deadlock. Her aim is to have this completed by 22nd May, ensuring the UK does not have to take part in European elections on the 23rd. Sterling should remain very sensitive to the unfolding of such events and assuming some calm, now may be a good time to be carefully reviewing any sterling currency positions. Sterling has been more buoyant in 2019 as it is less likely the UK will leave the EU without a deal. The 31st October extension will be reviewed in June and there are many reports already suggesting the 31st deadline might have to be extended further. The decision by the EU was ultimately unanimous, but exposed conflict within the 27 members. With much of the more positive news already ‘priced in’ to sterling, the pound could easily lose ground if focus on Theresa May’s position increases. Sterling may rise on signs of a deal being reached but the path ahead looks challenging. What else is driving the pound apart from Brexit? 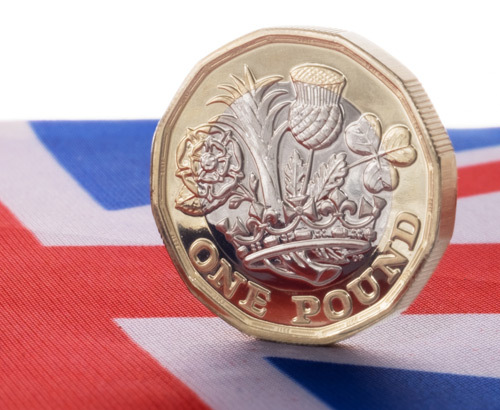 In other news, sterling found some more positive news as the UK Economy was shown to be healthier than expected yesterday, with industrial and manufacturing data showing a greater increase than expected. 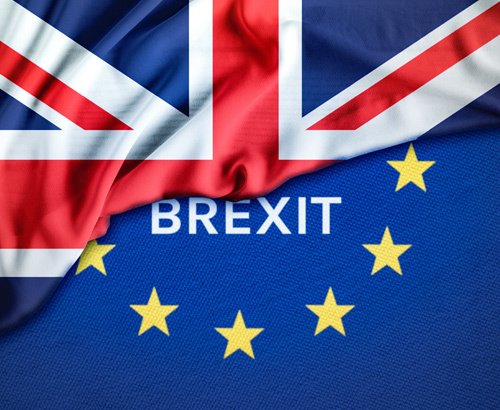 Gross Domestic Product estimates for the UK released showed a 0.2% increase for February versus the predicted 0%, whilst a further estimate showed 0.4% growth for the UK economy over the last 3 months, news that helped support the pound and may bode well for the future. Whilst largely attributed to ‘stockpiling’, ahead of the previous March 29th EU exit date, the market took the news well. GBP/EUR interbank rates were 1.10 on January 1st and the 2019 interbank lows on GBP/USD are 1.2519 and 1.7746 for GBP/AUD. Based on the interbank rate at 07:00 today, £250,000 was worth an additional 15,000 EUR, 14,600 USD and 13,500 AUD. Sterling has risen largely in 2019 on the expectation that these delays make a no-deal scenario much less likely. 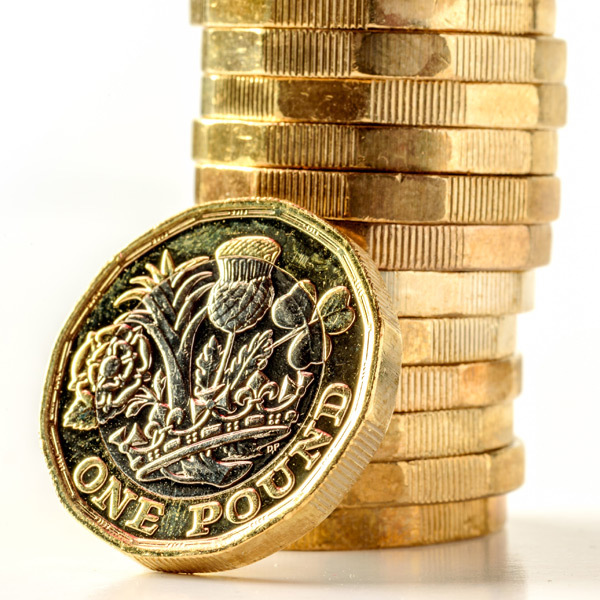 Any deviation from this narrative could see the pound losing ground, should reality meet with these slightly more positive expectations, the pound may find further support.